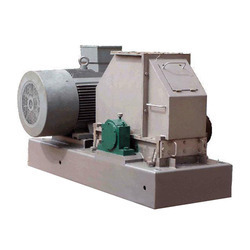 Owing to years of experience in the industry, we offer dimensionally accurate range of Pin Mill Machine that are sturdy in construction and have smooth finishing. We offer them in different sizes and dimensions and have long service life. Our entire product range is sturdy in construction and is abrasion resistant. With the assistance of experienced and dedicated professionals, we are able to cater diverse requirements of the clients. 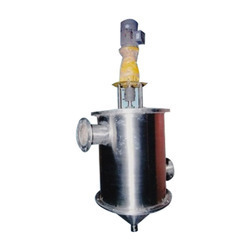 Backed by rich industry experience, we are manufacturing, supplying and exporting excellent quality Rotary Brush Strainer. 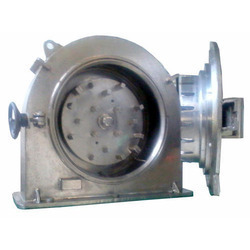 The offered range of Rotary Brush Strainer is used for cleaning of solids from the aqueous solutions. To manufacture these strainers, our experts utilize high quality material that is sourced from reliable vendors of market. 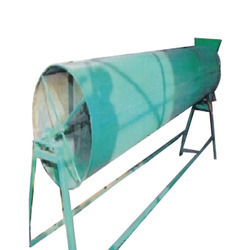 We are recognized as one of the leading manufacturers and suppliers of Starch Machinery. Our product assortment is manufactured at our high end fabrication unit using premium quality parts and components. These Starch Processing Machinery machines are appreciated for their compact design, high durability, easy to operate, low maintenance and high efficiency. Available with us is an exclusive array of Rotary Brush Strainer that are made of premium quality material. 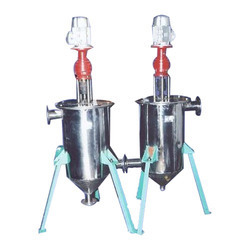 We manufacture these strainers using quality raw material procured from reliable vendors. Our skilled professionals make use of modern tools and machineries to fabricate these vessels. 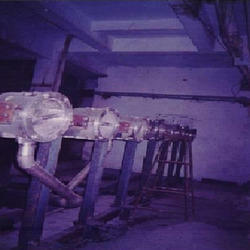 These vessels are strictly tested for quality at our technologically advanced infrastructure. Being a customer focused organization, we are engaged in manufacturing, supplying and exporting superior quality Maize Cleaning Machine. These hygienically approved machines are in strict compliance with industry standards and norms. The material used for manufacturing these machines is sourced from trusted vendors of the market. 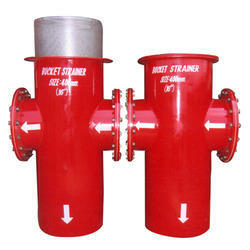 We have made available for our esteemed customers a wide range of Basket Strainer. Our offered spectrum is used to filter sand particles, chemicals and other impurities from the water. The professionals working with us manufacture these strainers using high quality material that is sourced from reliable vendors of the market. Looking for Starch Machinery ?